Film: Requiem for a Faith, shot in the late 1960s examines the customs and traditions of Tibetan Buddhism. Though dated, it stands the test of time. Huston Smith provides a very moving and insightful narration. 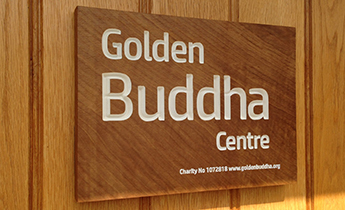 The film runs for 27 minutes and will be followed by a 15-minute extract from The Long Search, a series filmed in 1977 in which Ron Eyre encounters two Zen monks in Japan. Followed by discussion and tea. 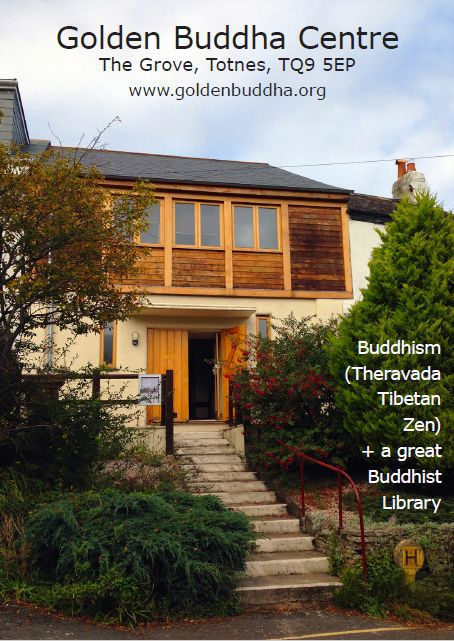 Tibetan and Zen Buddhism in Totnes, Devon.